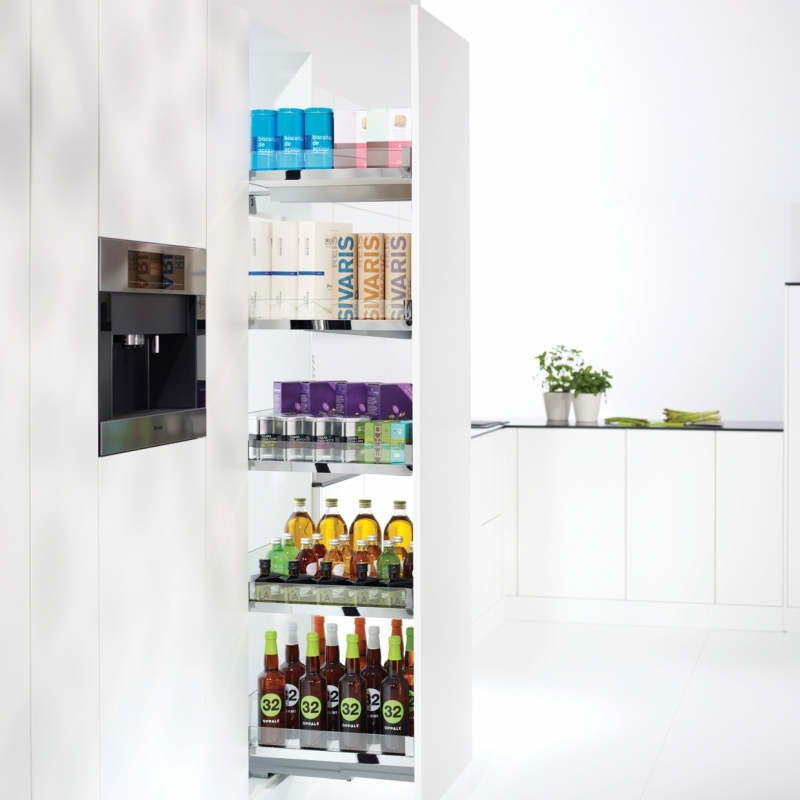 One of the most advanced grocery storage units on the market today is the CONVOY from Kesseböhmer. Making the most of a very small footprint, CONVOY provides enough space to hold all the groceries for the household. 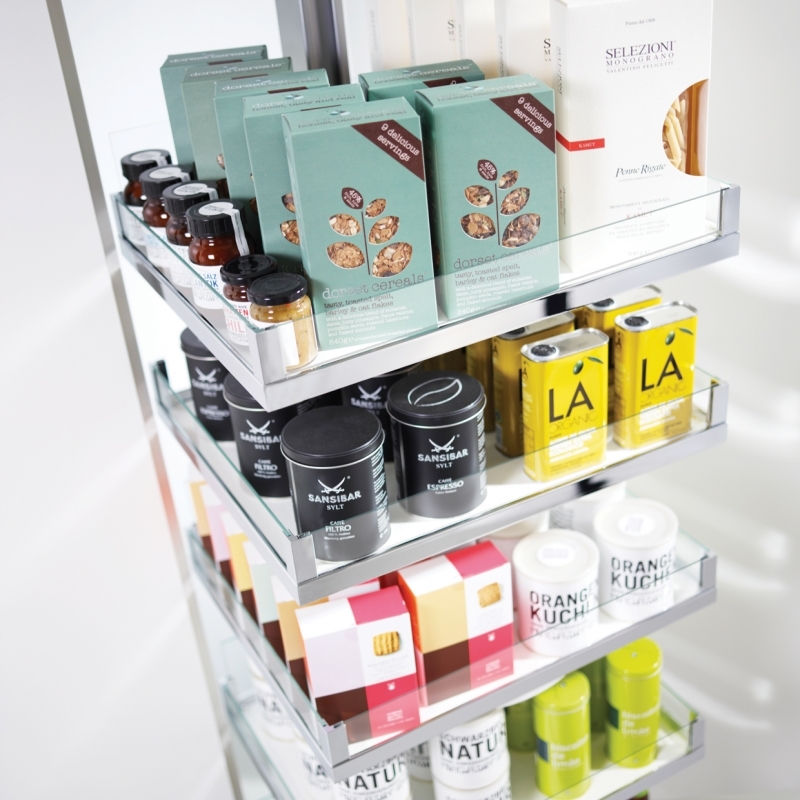 The tray design delivers all the benefits of shelf-type storage – a perfect view from all sides, and easy access. 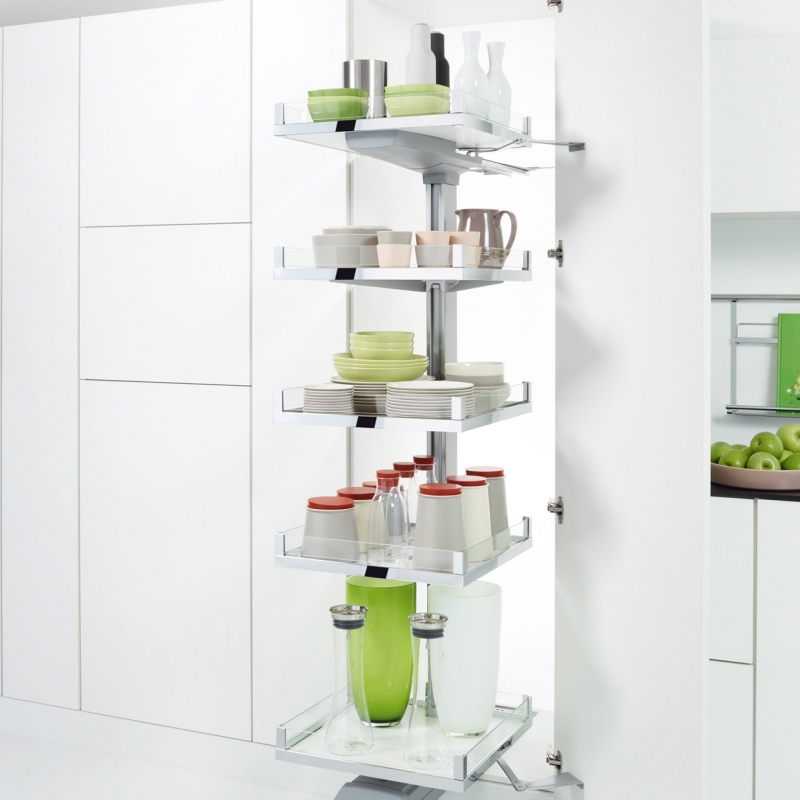 This simplifies kitchen work, saves time and effort and helps avoid stuff being forgotten at the back of a cupboard. Users can check the contents at a glance! 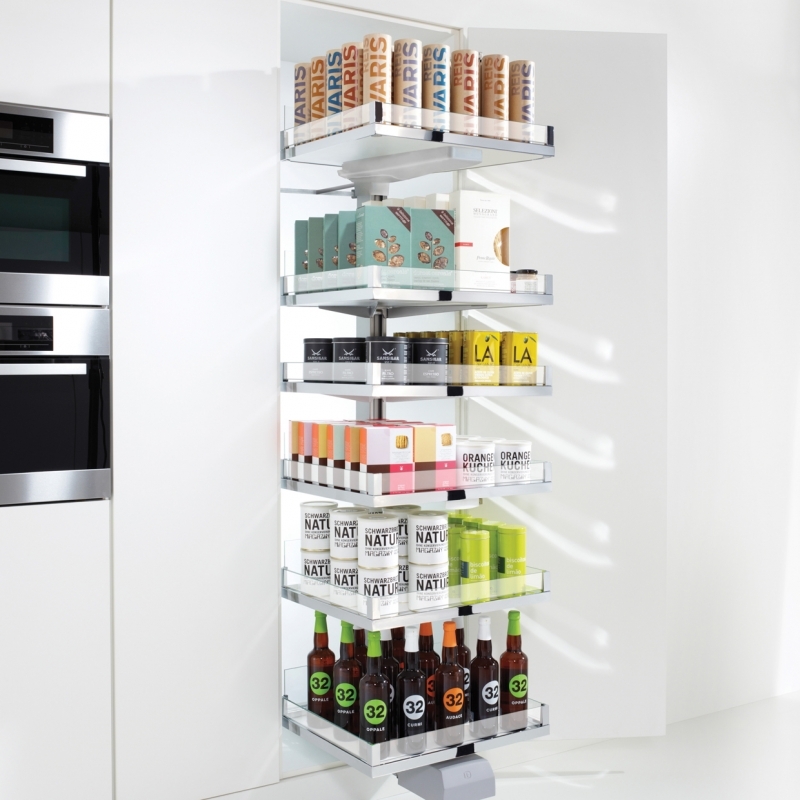 CONVOY is a storage solution that saves time, effort and money. Kitchen work becomes more flexible and fun. And it’s easier to achieve than ever before!